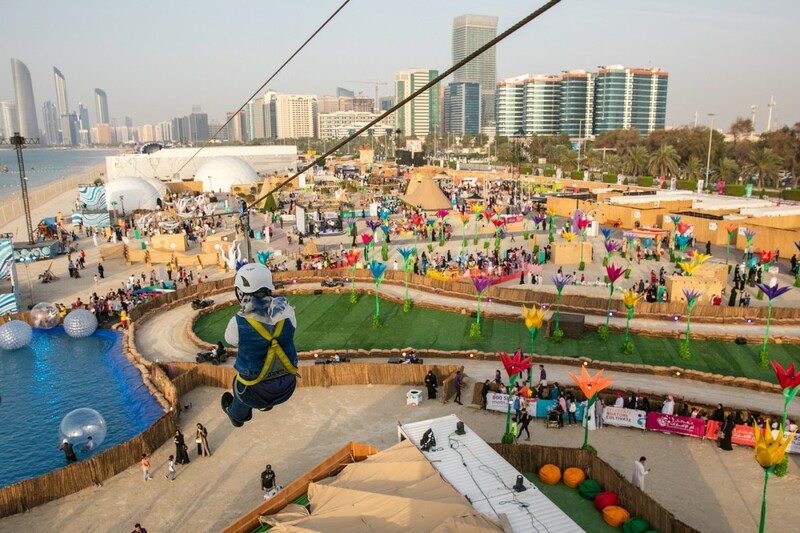 The Department of Culture and Tourism – Abu Dhabi (DCT Abu Dhabi) will host the fourth edition of the Mother of the Nation Festival (MOTN) in the UAE capital from March 12 to 23. HELD IN CONJUNCTION WITH THE Special Olympics World Games, which is taking place from March 14 to 21, in which more than 7,500 athletes from 192 countries are set to participate in the Games, held in the Middle East and North Africa region for the first time, MOTN is set to be another great event. The festival pays tribute to the living legacy of the original ‘Mother of the Nation’, HH Sheikha Fatima bint Mubarak, Supreme Chairwoman of the Family Development Foundation, Chairwoman of the General Women’s Union and President of the Supreme Council of Motherhood and Childhood. It embodies her inspirational values of empowerment, conservation, collaboration and sustainability. With a spirit of camaraderie, and community spirit, the Mother of the Nation Festival is committed to providing a wide array of high-quality entertainment through performances, workshops, dining and retail offers, and activities for the entire family to enjoy over the course of 12 days. 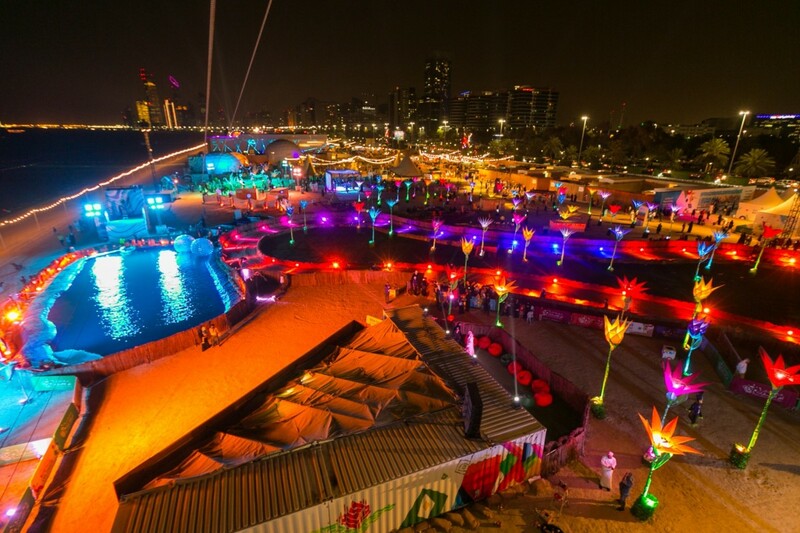 The festival’s campaign will embody the spirit of the ‘Year of Tolerance’ through a number of activities, which will once again be held along a kilometre of Abu Dhabi’s Corniche. It will offer something for everyone to enjoy, from musical and entertainment performances and art exhibits to interactive workshops, in addition to the newly introduced Special Olympics Zone. There will also be an e-sports gaming championship in the Progress Zone, while the Happiness Zone returns with an array of exhilarating activities. Summer Games as part of the fourth edition of the Mother of the Nation Festival. “This engagement embodies the pillars of the ‘Year of Tolerance’ through the extraordinary athletes who come all from around the world to compete at these Games; it truly embodies the values of the Mother of the Nation, HH Sheikha Fatima bint Mubarak, namely honouring people of determination and providing them with an inclusive environment that sheds light on their achievements and capabilities, in line with the unique values that Her Highness continuously instils in our community, such as tolerance, determination, resilience and camaraderie,” he added. Another exciting new highlight of the Mother of the Nation Festival will be a captivating touring show by Cirque Du Soleil, which will make its Middle East debut by appearing in Abu Dhabi for the first time ever. GO: VISIT WWW.MOTN.AE FOR MORE INFORMATION.